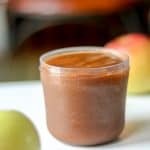 Quick and easy apple butter pressure cooker is so delicious and does not need to be cooked all day. Perfect for any day of the week! Savory Thoughts: “Sometimes we don’t realize the blessings we have until we no longer have them. Appreciate all the blessings in your life, take none for granted.” – Catherine Pulsifer. What comes to mind when it comes to fall? 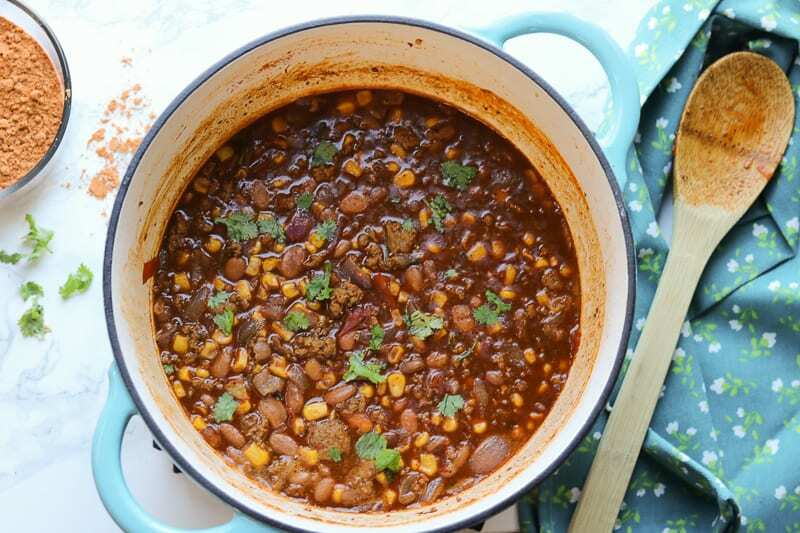 I instantly think of apples, squash, pumpkin, cinnamon, slow cooked meals and sometimes pressure cooker meals, including all sorts of warm spices. If you love homemade butter recipes, then you’ll fall in love with this apple butter pressure cooker (Instant Pot Apple Butter) recipe; especially over gluten-free biscuits. It is so much better than the store-bought version. And the best part you know exactly what goes in this recipe. How to make the apple butter? 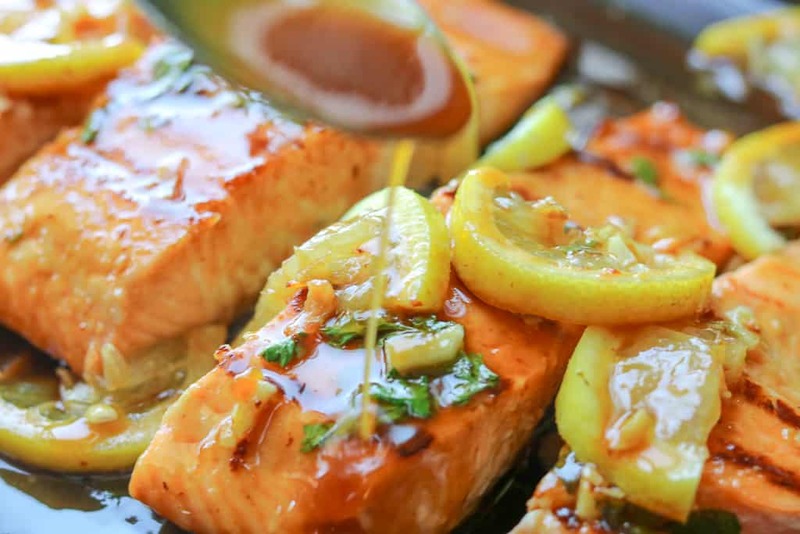 For this recipe, I used 2 lbs of Fiji apples. You will also need sugar, water, ground cinnamon, ground cloves, allspice, and apple cider vinegar. Place all the ingredients into the pressure cooker or Instant Pot and stir to coat apples. Cook for 40 minutes or until the apples are very tender. Place the apples in a blender or food processor and blend to smooth consistency. Pour the mixture back into the pressure cooker and cook uncovered for an additional 10-15 minutes. At this point, the mixture will thicken and will reduce in size. 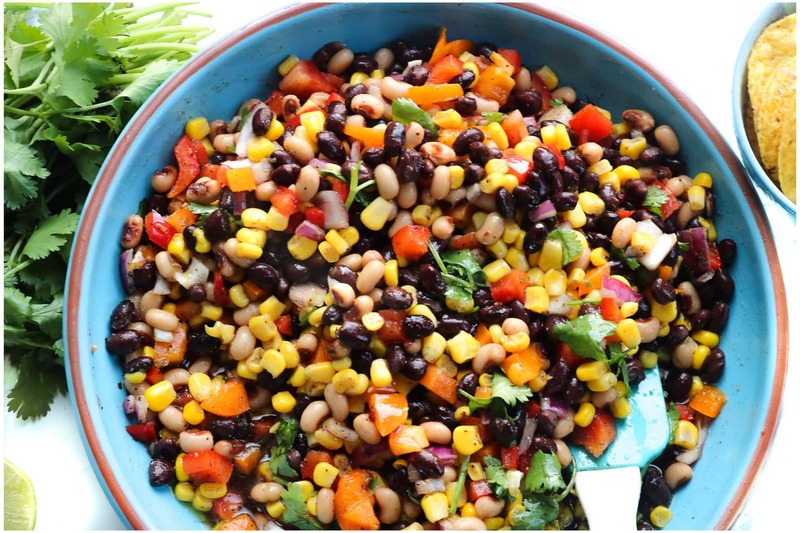 Allow to cool and refrigerate for up to 6 months. Did you make this Apple Butter Pressure Cooker (Instant Pot Apple Butter)? Tag me on Instagram or Facebook and please give it a star rating below! 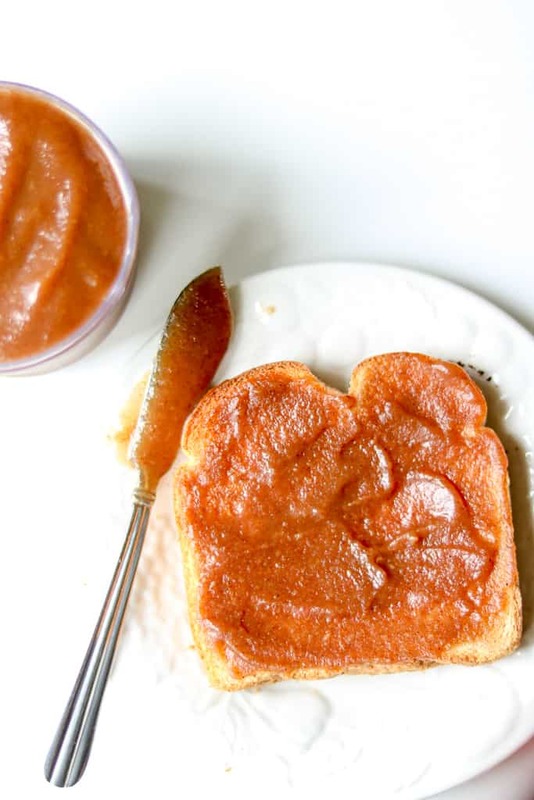 SAVE THIS APPLE BUTTER RECIPE TO YOUR PINTEREST BOARDS! Delicious apple butter pressure cooker that's perfect for any day of the week. Core and slice each apple into about 8 slices. Set aside. Pressure cook for 40 minutes or until the apples are very tender. Place the apples in a blender or food processor and blend to smooth consistency. Pour the mixture back into the pressure cooker and cook uncovered for an additional 10-15 minutes, stirring constantly to avoid sticking. At this point, the mixture will thicken and will reduce in size. Allow to cool and refrigerate for up to 6 months. Enjoy! 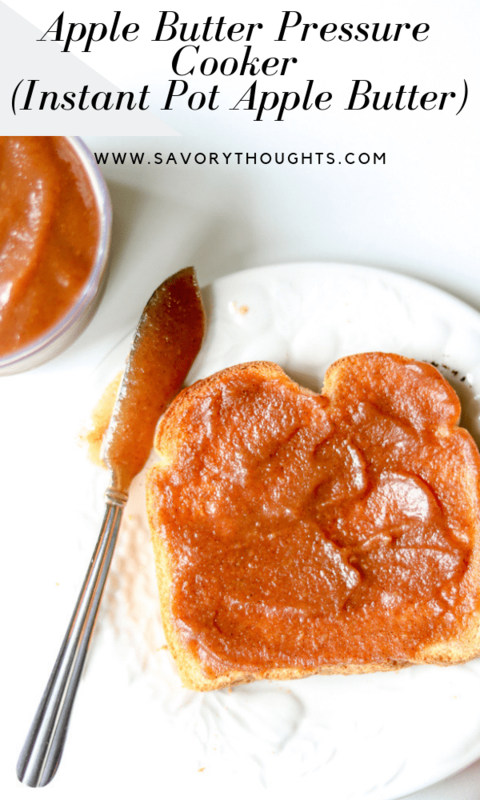 I adore apple butter and my pressure cooker! 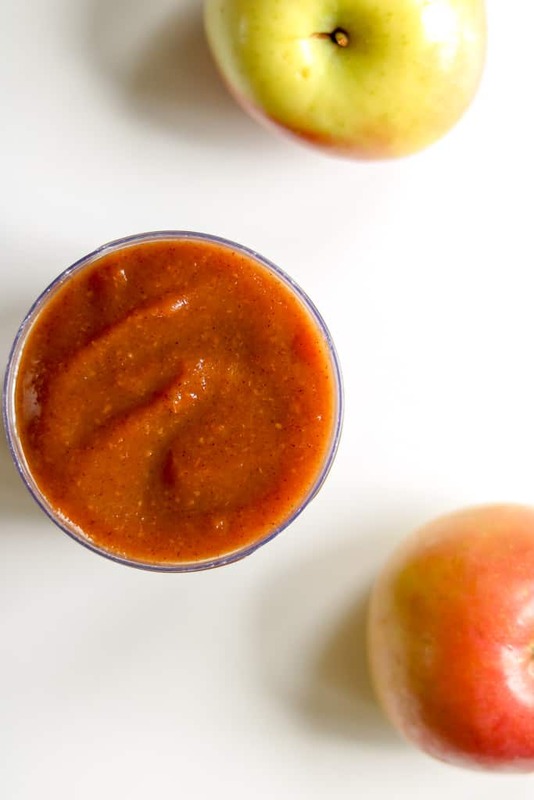 I haven’t tried apple butter yet, but after reading your recipe I think this needs to be a must make for me! Thank you! Mmm I would like to tried it for breakfast. You make it sound so easy! Yum Yum Yum! Looks so vibrant and lovely! I can’t WAIT to try this! Thank you for this great recipe! this is another recipe I need to book mark! I dont have an instant pot but surely need to get one soon! Yes! I want to try it! It can be a goooooood and easy breakfast for me. A simple list of ingredients and, most importantly, it’s so fast. This is 100% perfect for me. Thank you for sharing. I can’t believe Instant Pot Apple Butter can be made with ingredients we all probably have at home already. We don’t have Fiji apples where I live, but we have New Zealand apples which I think will work well. Yes, it is very easy to make. Please enjoy! 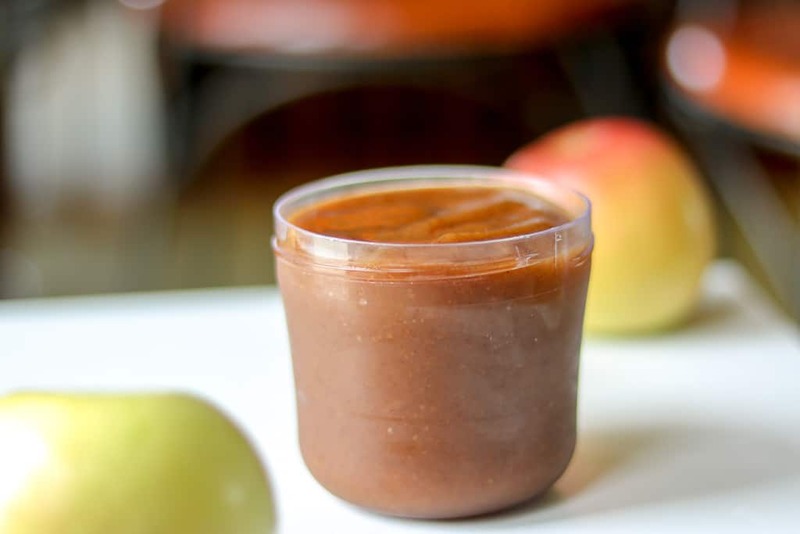 What a great way to prepare apple butter. Let me say that we love apple butter. I enjoy it on warm homemade rolls or bread. So yummy. Making it this way you don’t have to worry about it scorching on the stove. I love apple butter especially the spiced variety. Fall is the perfect time to make some as well. Always a great treat with brunch sandwiches or over pork and chicken too. Your apple butter looks fantastic! What a wonderful spread for the morning. I’d love this stirred into my yogurt too!